Director Baltasar Komakur's Everest is based on the real event of 1996 Mount Everest disaster. 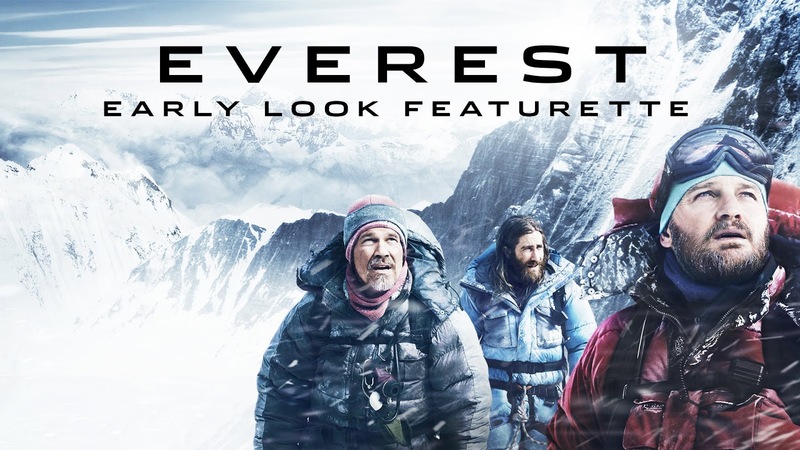 Generally, audience prefers to see disaster movies because it would provide an edge of the seat ride and most of the times, the execution would be steam-winding with expeditious screenplay and breathtaking visual effects but Everest is an exception. Yes, Baltasar Kamkur has apparently made Everest as an emotionally charged drama that mainly depicts the euphoria of the climbers as they reach the peak of Mount Everest and their ultimate tribulation, when they come to know that reaching the base station is almost impossible and all their lives are at stake. Another interesting aspect of the film is that the mental trauma of families of the climbers have also been registered well. To be precise, Everest is all about two expedition groups and their survival attempts as they subjected grueling climatic conditions that even a wrong step would end up losing their lives. 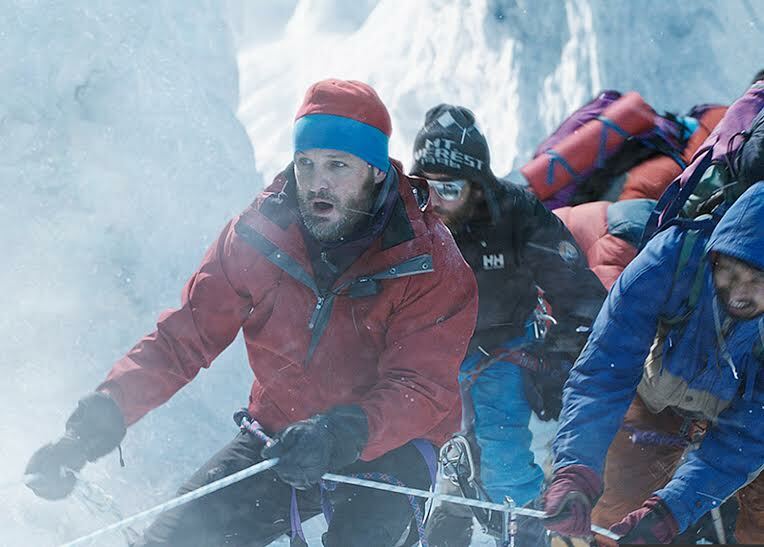 Jason Clarke has brilliantly played the role of New Zealand expedition group leader, Rob Hall while Jake Gyllenhaal was adequate in the role of another expedition group head, Scott Fischer. Keira Knightley, who was last seen in The Imitation Game and Begin Again, didn't have big scope in Everest as most of the time, she has been filmed in dark angles and offered abstract characterization. The film indeed has prodigious technical values but wondering why they have opted for 3D, a good old 2D representation would have given the same real film watching experience. Overall, if you want to know what has exactly happened in 1996 Mount Everest disaster, this film would definitely help but it won't please audience who looks for a roller-coaster ride. The bottom line is, lower your expectations!